Bithumb is reportedly the latest company in the cryptocurrency space to reduce its headcount, a report from CoinDesk has revealed. The South Korean cryptocurrency exchange is planning to cut its number of employees by nearly 50 percent, bringing the headcount to 150 from 310 at the start of March. 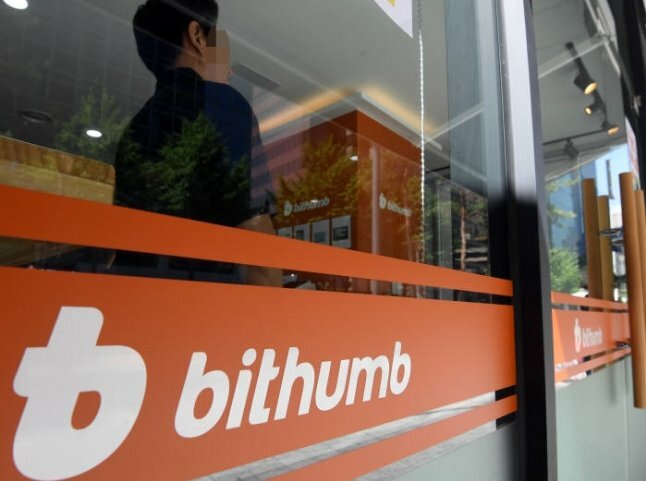 A Bithumb official affirmed the 50 percent figure but added that the majority of those departing from the company are those employees who already wanted to leave. Just this month, Dash Core Group and the NEM Foundation have announced that they have made significant cuts in their staffing levels. Other companies that announced layoffs in the past couple of weeks include ShapeShift, Bitmain, and ConsenSys, among others.